Does This Medication Make Me Gain Weight? In addition to poor diet and lack of exercise, one other culprit has been blamed for contributing to obesity: medication. Some of the most widely prescribed drugs in the United States — for common conditions like diabetes, migraines, high blood pressure, depression and bipolar disorder — have been found to cause weight gain. Metabolism changes: Some drugs change the body's metabolism, and calories are burned more slowly. Corticosteroids: Corticosteroids are known to stimulate appetite while reducing the body's ability to absorb glucose, which can promote fat deposits in the midsection. Beta-blockers: Beta-blockers can cause shortness of breath and fatigue, making it difficult for patients taking them to exercise. Calcium channel blockers: Calcium channel blockers taken for high blood pressure can cause users to retain water. Antipsychotic medications: Drugs used to treat psychiatric conditions and mood disorders, like depression and bipolar disorder, are among those most closely associated with weight gain. It is so common with drugs like Paxil (paroxetine), Zoloft (sertraline), Clozaril (clozapine), Seroquel (quetiapine), Zyprexa (olanzapine) and Risperdal (risperidone) that researchers have called it "an epidemic within an epidemic." As a result, the FDA has, since 2004, required manufacturers of certain antipsychotic medications to add a warning statement to doctors prescribing these drugs. The warning outlines the increased risk of diabetes and hyperglycemia that can result from use of the drugs. How much weight is gained varies from patient to patient and from drug to drug. Some patients may gain a few pounds over the course of a year; others experience weight gains in excess of 100 pounds in a matter of months. Because many of these drugs are taken for chronic conditions, their use over a period of several years can contribute to substantial weight gains patients often experience. In addition to the emotional and social dimension of weight gain, patients can also experience serious health conditions — diabetes, high blood pressure, osteoarthritis, metabolic syndrome, high cholesterol — that are created or made worse by added weight. Perhaps the most serious result of drug-induced weight gain is that many patients stop taking their medication or decide on their own to switch to a lower dosage. As a result, potentially serious underlying health conditions may go untreated. Lack of compliance with a drug regimen because of weight gain has been cited as a particular problem with patients taking antipsychotic and antidepressant drugs. 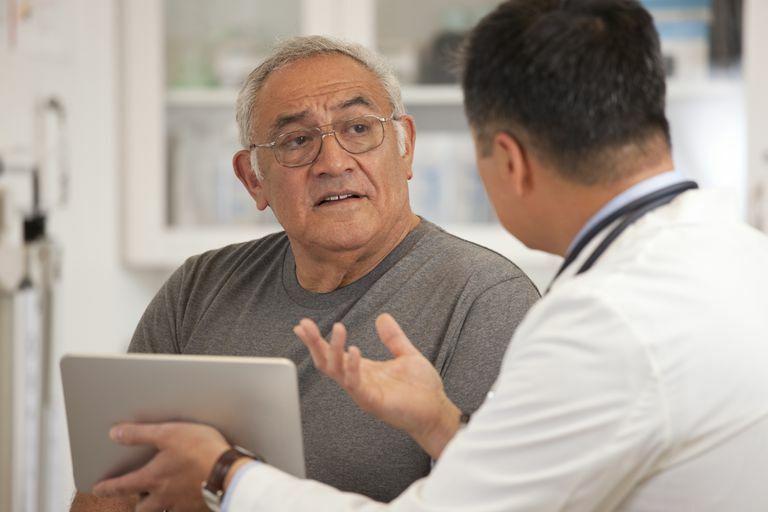 Some healthcare providers proactively tell their patients about the potential for weight gain when prescribing certain drugs and advise the patients to moderate their diet and increase their aerobic exercise to offset any weight increases. All patients, regardless of condition, should talk to their healthcare provider before stopping medication or changing doses. In many cases, your doctor may be able to recommend a drug that works just as well without the added pounds. Or, your doctor may decide to prescribe an additional drug to treat any weight gain you might experience. "2004 Safety Alert: Zyprexa (Olanzapine)." FDA.gov. 22 Mar. 2004. Food and Drug Administration. <http://www.fda.gov/medWatch/SAFETY/2004/zyprexa.htm>. Deshmukh, Rashmi and Kathleen Franco. "Managing Weight Gain as a Side Effect of Antidepressant Therapy." Cleveland Clinic Journal of Medicine 70:7 (2003): 614-23. 27 Feb. 2009 <http://www.ccjm.org/content/70/7/614.full.pdf+html>. Fenton, Wayne S. and Mark R. Chavez. "Medication-Induced Weight Gain and Dyslipidemia in Patients With Schizophrenia." American Journal of Psychiatry 163 (2006): 1697-704. 27 Feb. 2009 <http://focus.psychiatryonline.org/cgi/reprint/6/2/246>. "Prescription Drugs That Cause Weight Gain." Johns Hopkins Health Alert. Jun. 2008. Johns Hopkins Medicine. <http://www.johnshopkinshealthalerts.com/alerts/prescription_drugs/JohnsHopkinsPrescriptionsDrugsHealthAlert_656-1.html>. Simpson, MM, et al. "Weight Gain and Antipsychotic Medication: Differences Between Antipsychotic-Free and Treatment Periods." Journal of Clinical Psychiatry 62:9 (2001): 694-700. 27 Feb. 2009 <http://www.ncbi.nlm.nih.gov/pubmed/11681765>. Can This Japanese Practice Help You Lose Weight? Is the Length of Time You're Sitting Everyday Hurting Your Health?